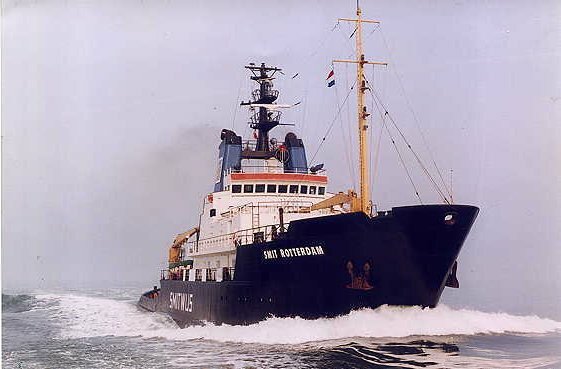 In deep sea towage and salvage I describe the task of the ocean towing service, about the living on board of the tugs, and explanation over the towage- and salvage work. 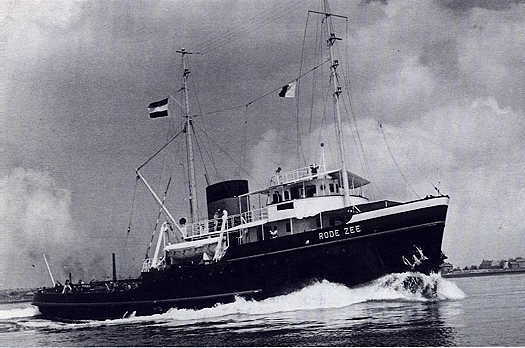 Attend to this explanation, I talk about the late 1950s till the end of the 1970s, in this period I served on the tugs of NV Bureau Wijsmuller, IJmuiden and L. Smit & Co's International Towingservice, Rotterdam. 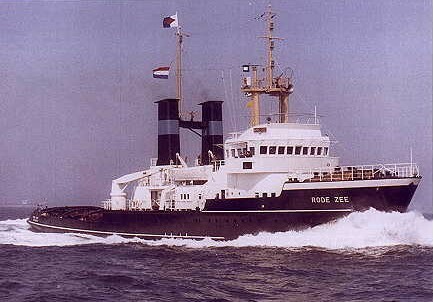 The last modern ocean going tugs at this time were the 11,000 horse power class of tugs Rode Zee (V) 1967, Noordzee (IV) 1970 and Poolzee (III) 1971. The two giants, "Smit Rotterdam" and "Smit London", 22,000 horse power class of tugs came just after I left Smit in 1975.